Wagner-Martin, Linda. 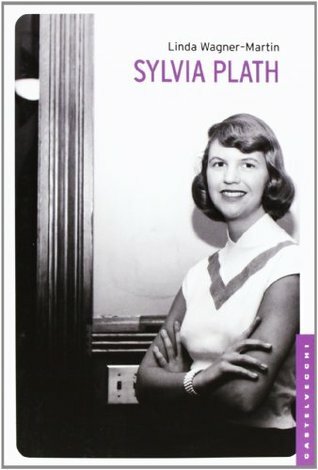 Sylvia Plath: A Biography, New York: St. Martin's Press, 1987, 282 p. Biography of Plath providing access to previously unseen journals and letters. Get this from a library! Sylvia Plath : a biography. [Linda Wagner-Martin] -- Given in memory of Ethel A. Tsutsui, Ph. D. and Minoru Tsutsui, Ph. D.